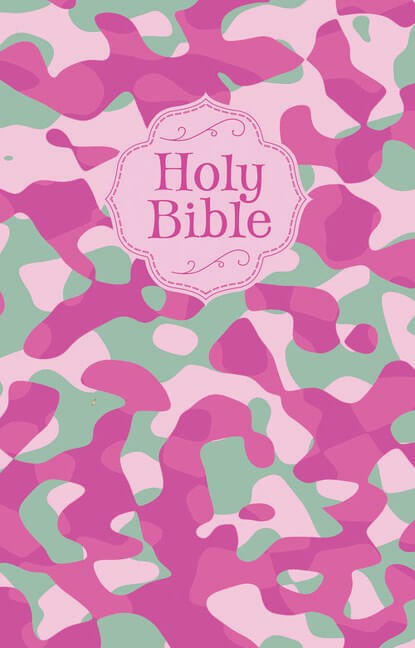 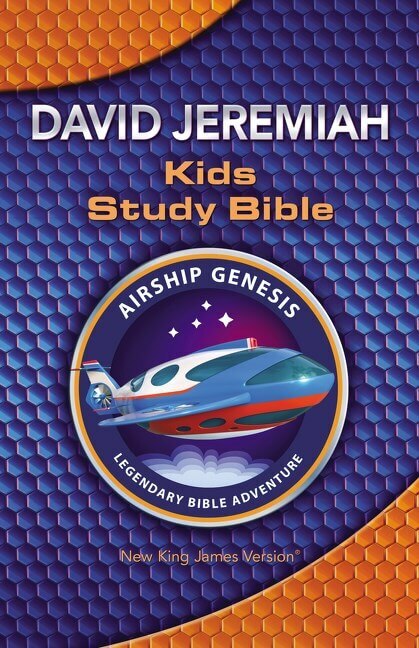 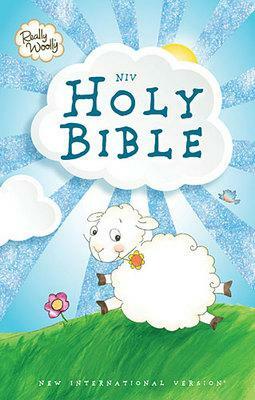 The bestselling Really Woolly® Bible is now available in NIV. 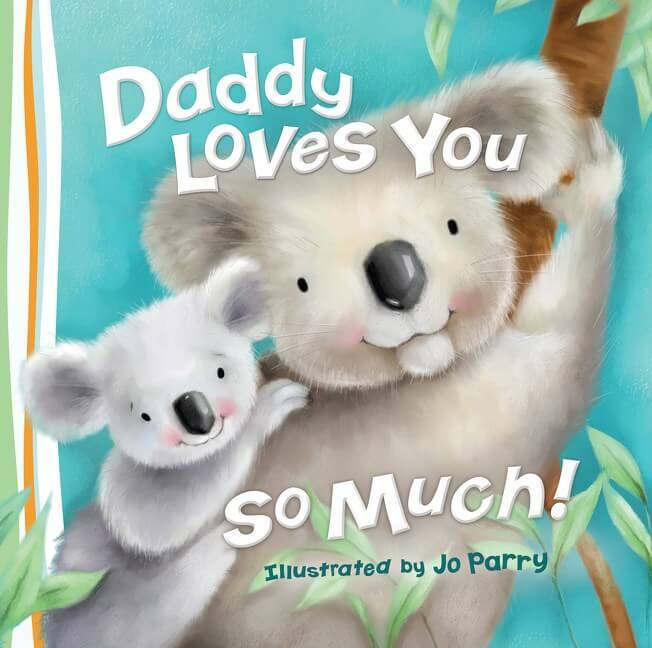 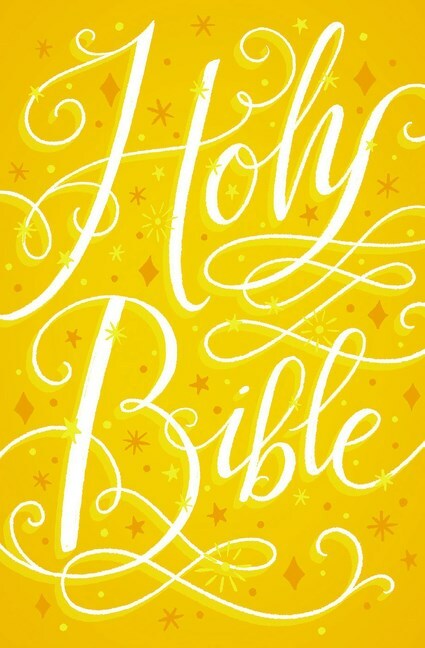 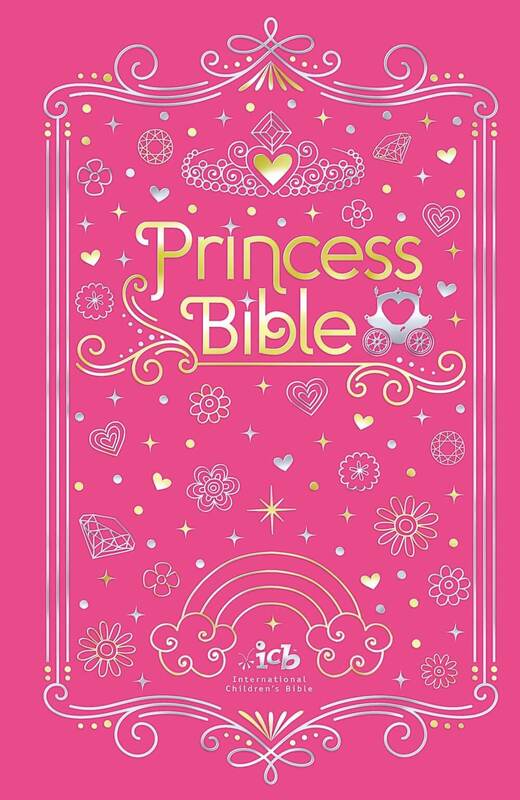 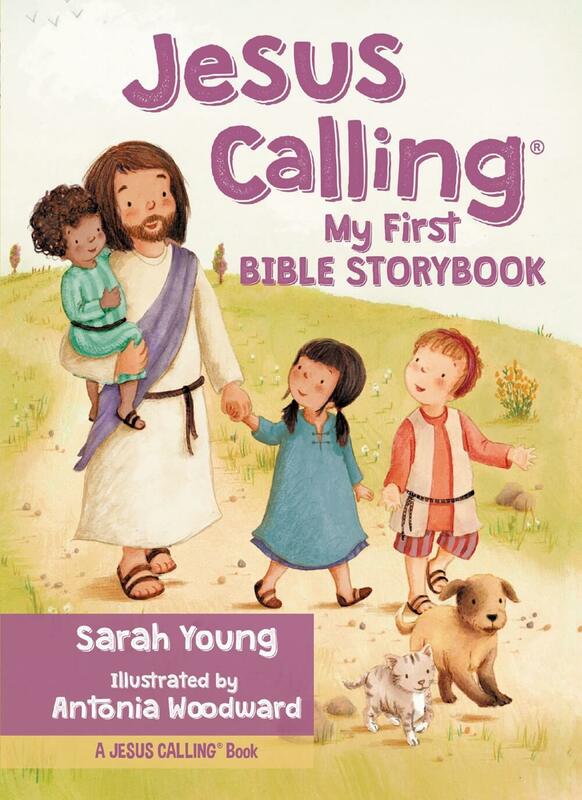 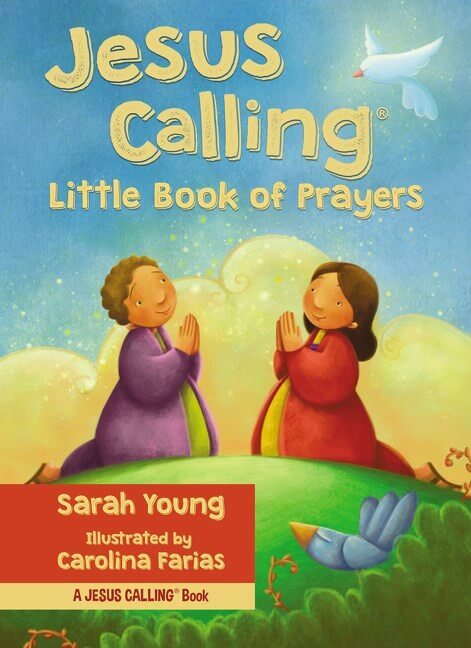 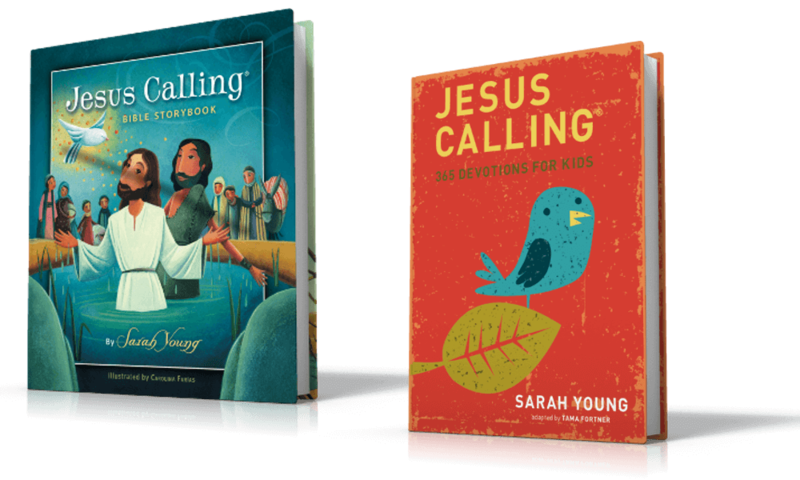 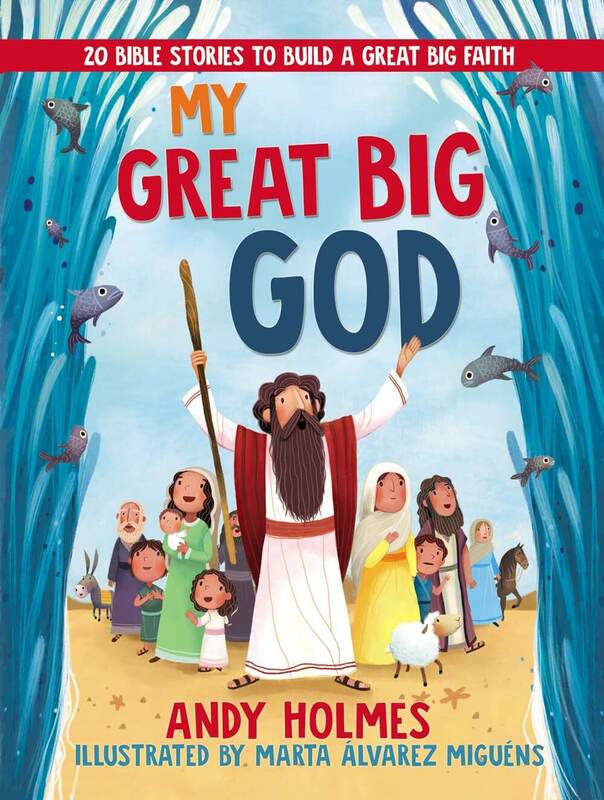 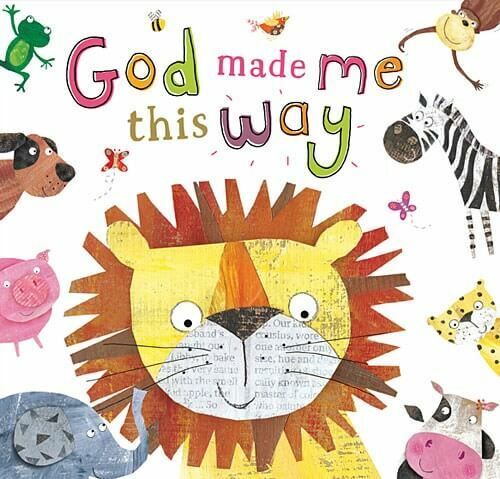 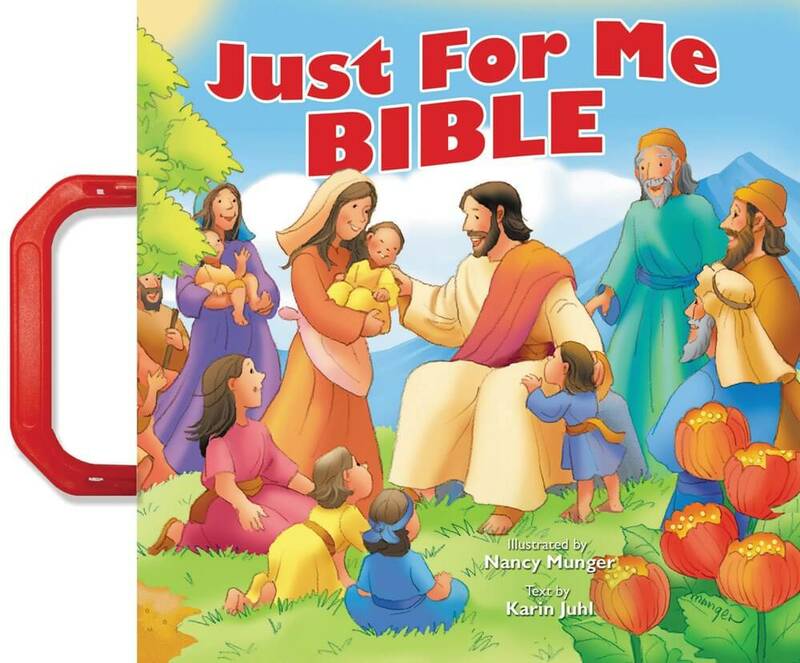 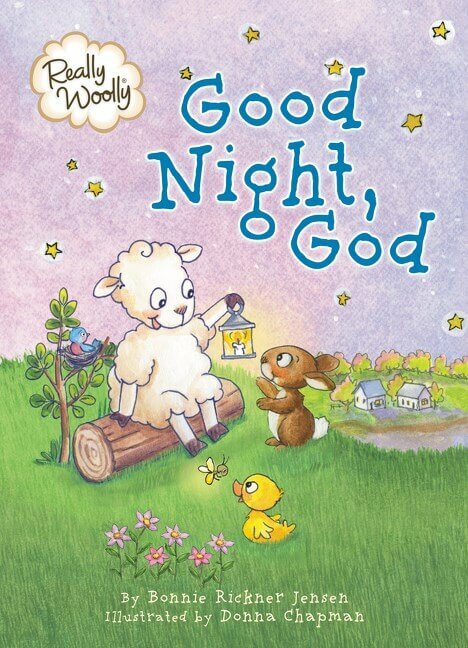 This collectible Really Woolly® Bible is now available in a larger trim size, making it easy for children to read. 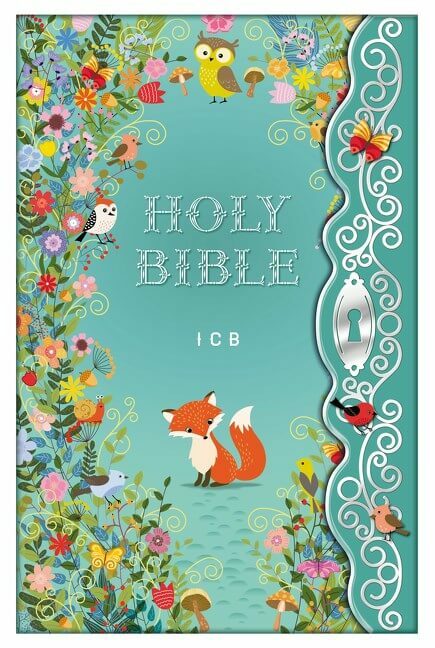 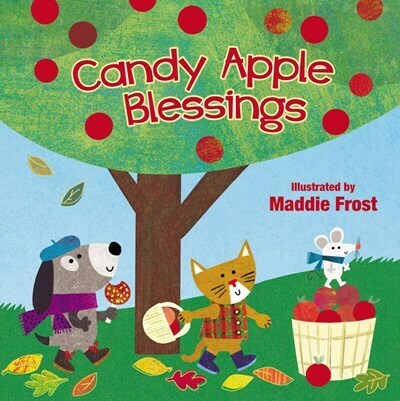 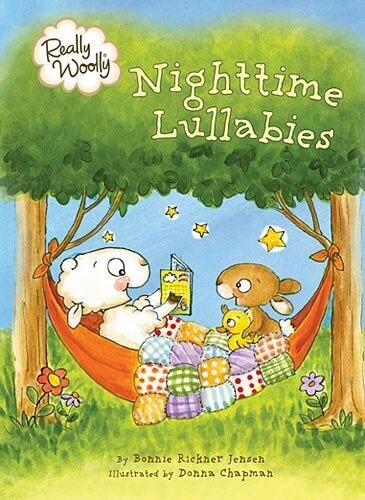 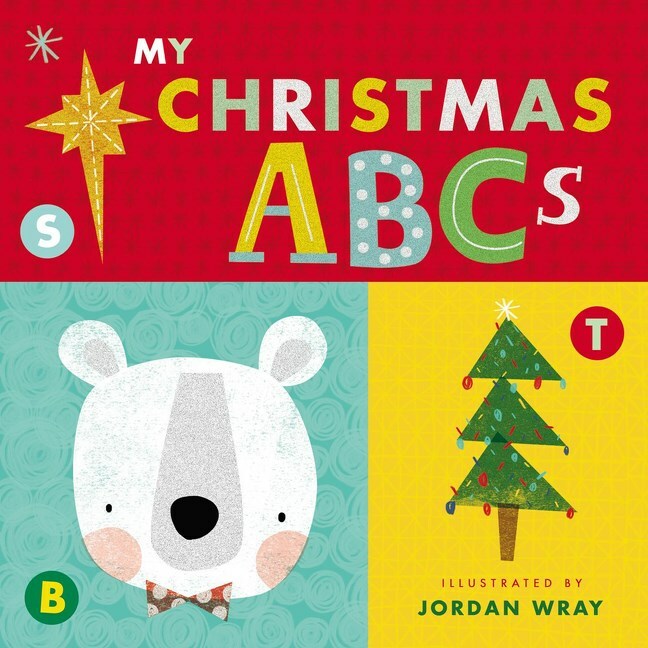 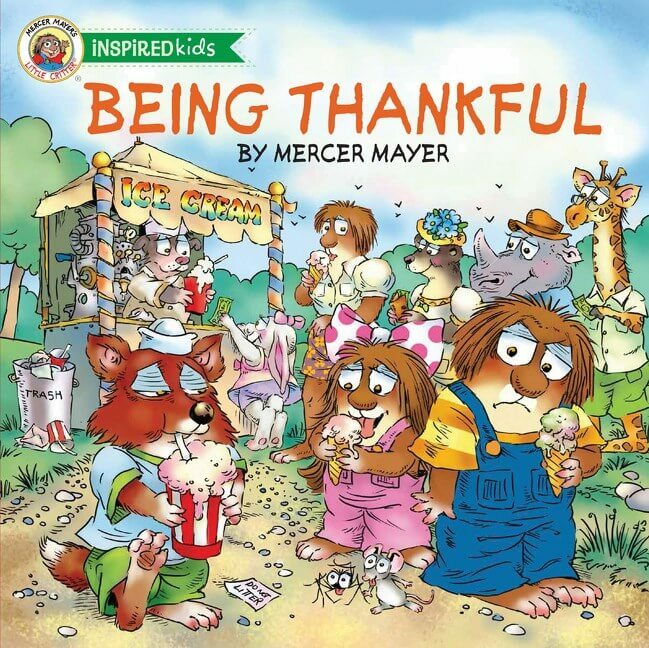 The readability of the New International Version® combined with the whimsical DaySpring® characters make this a perfect gift for birthdays, Easter, Christmas, or any special occasion.